Looking for Gilles Tooling performance parts for your S1000RR 2015? 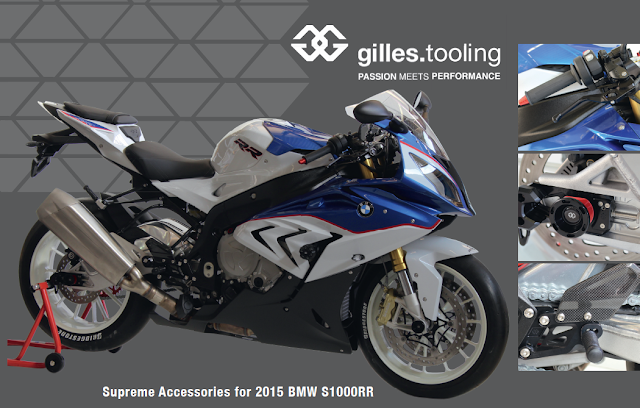 Please visit us for more parts available for your S1000RR 2015. Contact Faizul @ 012-3487834 for an appointment.